Although RockPoint Church is an autonimous nondenominatoinal local church, we are affiliated with the following denominations/networks. Through these ministry partnerships we're able to do more than we could ever do alone! We are proud to be part of those who are doing the very best work in missional church planting, Christian education, bilingual and cross-cultural ministry, and global gospel work! Converge Worldwide is a movement of churches working together to start and strengthen transformational churches worldwide. As a region of Converge Worldwide, Converge Southwest was made a tremendous contribution to the healthy and successful start of RockPoint Church! Converge helps assess and fund new church planters, as well as provide coaching through the early stages of the church plant process. 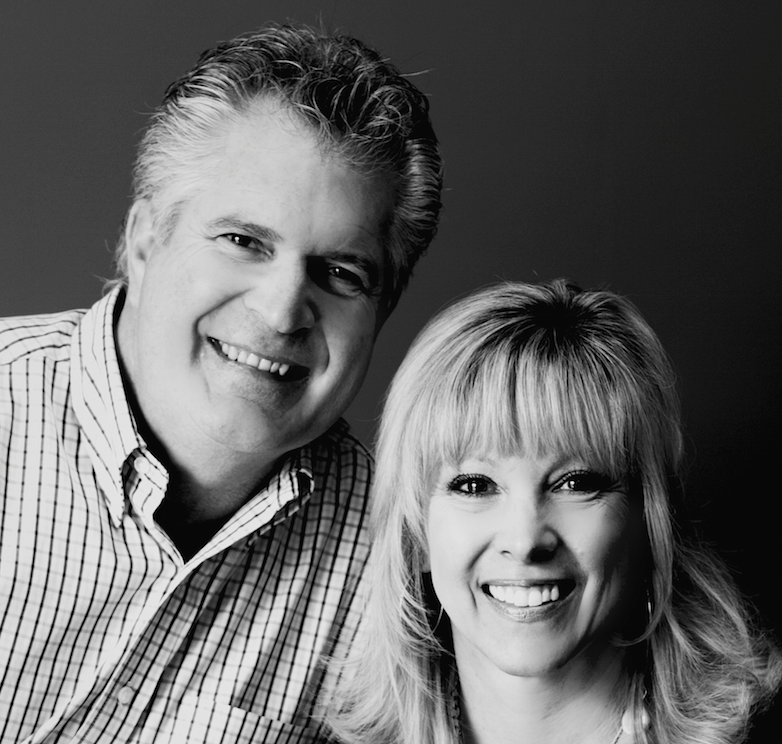 Matt & Sharon Jeffreys attended the Converge Assessment Center in Minnepolis in 2013, prior to moving to the San Antonio area to start RockPoint Church. The assessment process helps determine whether a potential couple has the temperment, gifting, and marital health to effectively start a new church. Due largely to the rigurous assessment process and ongoing coaching, Converge church plants have an 89% success rate, much higher than the national average! To learn more about the history of Converge and how God is moving through Converge Worldwide today, click here. Bruce earned his M.Div. at Talbot Theological Seminary and has been President and District Executive Minister of Converge SW since 2001. Under his leadership at CSW over 50 new churches have been successfully launched. Overseeing more than 100 churches and 400 ministry leaders throughout the region, he also serves on various leadership boards. Bruce is passioate about seeing the Kingdom of God expanded by multiplying transformational leaders and churches that are committed to connecting God's people with God's purposes. While Bruce plays a significant role in the spiritual health and effectiveness of Matt Jeffreys as RockPoint's Lead Pastor, Kym (Director of CSW's GraceNet) provides an outlet to Sharon and other lead pastor wives. Matt and Sharon are grateful for the love and support they continue to recieve from Bruce and Kym as they seek to fulfill their calling! Vision Texas is a movement of new church starts in Texas, supported by Converge Southwest. Matt Jeffreys is part of the LEAD Team for this new work and excited about seeing God move more transforational leaders to launch new churches that effectively reach people far from God in the state of Texas! As part of the LEAD Team for Vision Texas, Matt meets mutiple times a year with the other lead pastors on the team to help assess new potential planters, as well as discuss the future direction of Vision Texas. In addition to RockPoint, Vision Texas has churches in the N. Fort Worth area, Denton, McKinney, Prosper, Odessa, and Houston! 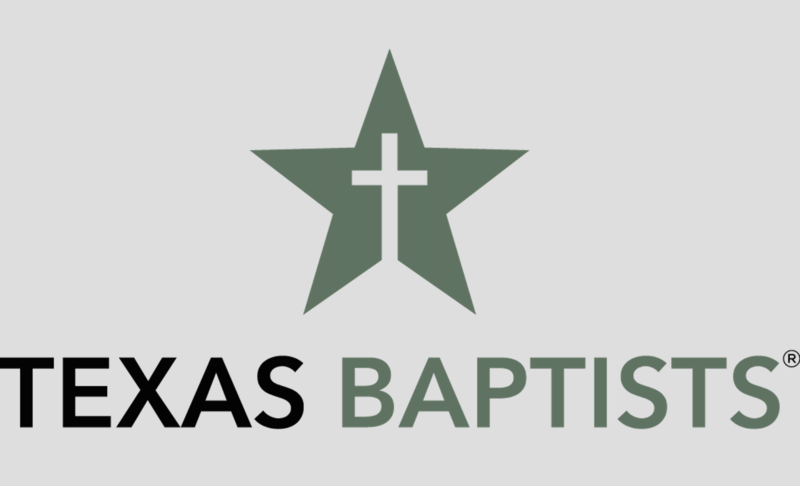 Texas Baptists (Baptist General Convention of Texas) have a long and distinguished history of gospel ministry in Texas and beyond. Headquartered in Dallas, the BGCT encourages, facilitiates and connects in their work to fulfill God's mission of reconciling the world to himself. Since its inception in 1886 the BGCT has been involved in not only missions and evangelism, but eductaion and social ministries as well. Through the cooperative effort of like-minded Texas churches, the BGCT help start and continues to support seven hospitals, four children's homes, five homes for the elderly and six private universities, including Baylor University--the world's largest Baptist university. To learn more about the history, values and beliefs of Texas Baptists, click here.